Outsmarting Autism's launch with local Author Patricia Lemer on Sunday, November 16, 2014, from 2:00 to 4:00 PM~! Join us on Sunday afternoon, November 16, 2014, at Schwartz Living Market located at 1317 East Carson Street from 2:00 to 4:00 PM to hear local author Patty Lemer speak and sign her newly released book, Outsmarting Autism! SAVE the DATE! This incredible event is FREE and open to the public. Join us on Sunday afternoon, November 16, 2014, from 2:00 to 4:00 PM at Schwartz Living Market located at 1317 East Carson Street in Pittsburgh's Historic South Side, for my friend Patricia Spear Lemer's Pittsburgh launch of her new book Outsmarting Autism. We are so blessed and honored that she'll be doing the Pittsburgh launch from our space! Patty will speak during the launch and have her books for sale for $25.00/each. Feel free to bring along lots of friends and family. There will be FREE gluten-free vegan brownie treats and hot tea from Zest Wishes - Lean Chef En Route. Dress warmly as the heat is minimal at this time in this amazing space! Free parking behind the market for attendees across Bingham Street! Hey, Schwartz Living Market is the coolest Living Building Challenge renovation of an existing historic structure on the planet! I'm completely biased, but rightfully so! See you on November 16, 2014 from 2:00 to 4:00 PM at Schwartz Living Market! — at Schwartz Living Market. 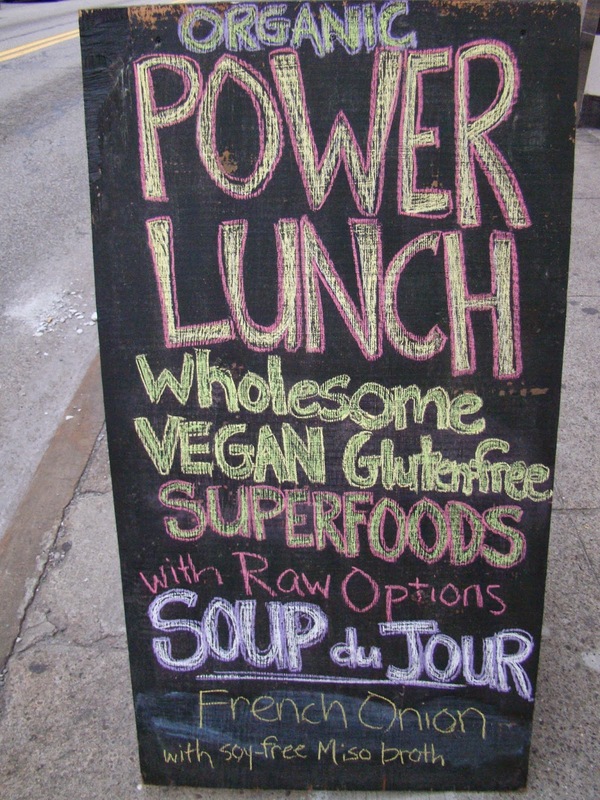 New Hours and Special Events at Schwartz Living Market: An Urban Oasis for Healthful Living! Mya Zeronis, the Lean Chef en Route of Zest Wishes is an amazing vegan, gluten-free, GMO-free chef. 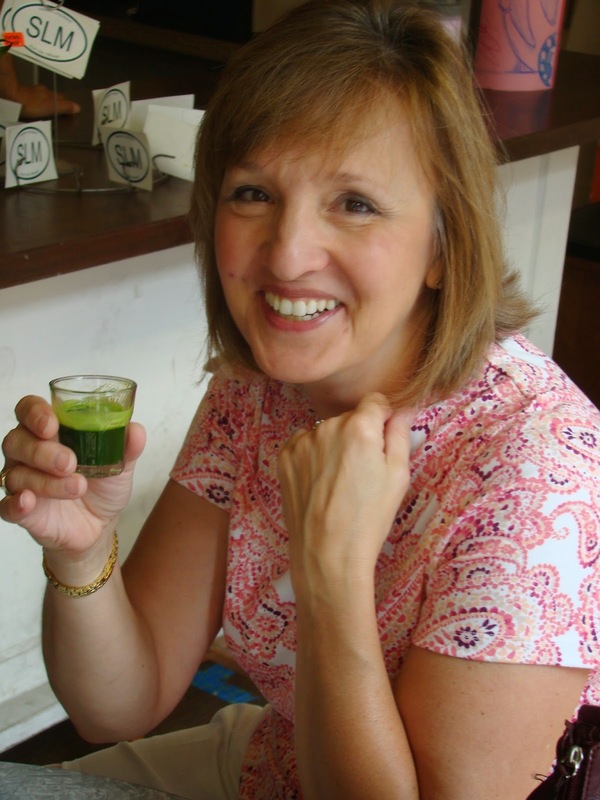 She offers juice and smoothies of the day, and shots of amazing immune system boosting wheat grass juice! Special FREE Events in October, 2014, Donations appreciated! 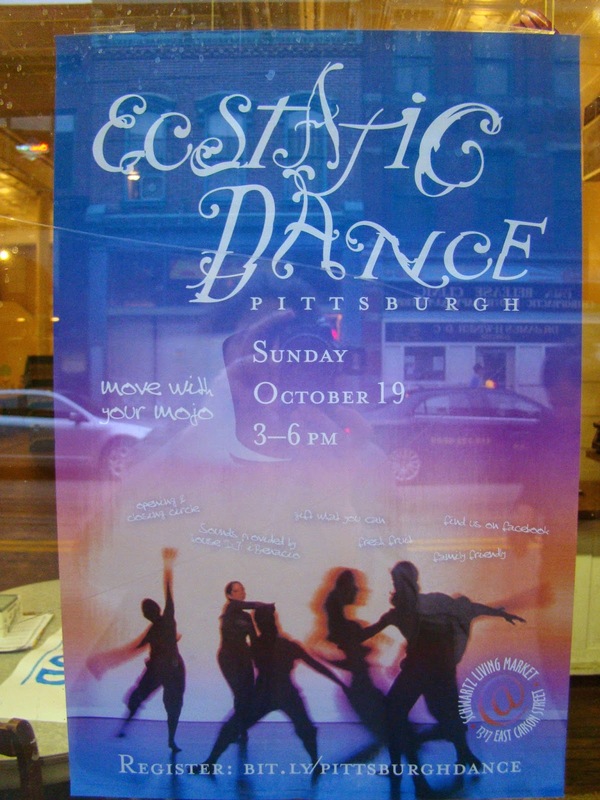 Sunday, October 19, 2014: from 3:00 to 6:00 PM: ECSTATIC DANCE PARTY for ALL ages! Monday, October 20, 2014: 7:00-8:30 PM: F Gringinger, M.D., Board Certified in Family Practice, from Austria, speaking as a part of an International Tour: Topic is the healings associated with Bruno Groening (1906-1959). Gringinger will present the medical verification of some of these healings from around the world. 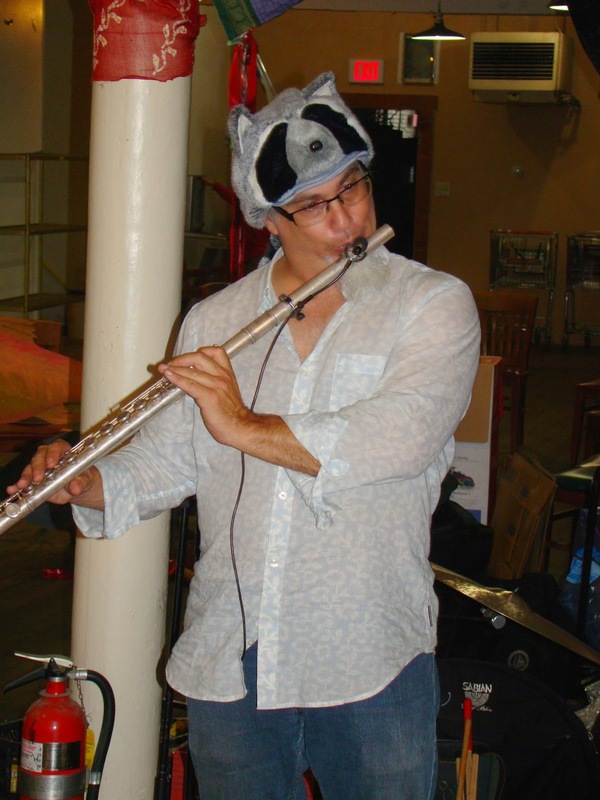 Tuesday, October 21, 2014: 7:00 to 8:30 PM: Follow up Bruno Gruening event. Mr. and Mrs. Graf from Germany will present more information on Bruno Groening and will allow participants to experience the Healing Stream ("Heilstrom") that Groening spoke of. Join Us for this AMAZING COURSE! Urban Permaculture in the Built Environment taught by Darrell Frey, Permaculturist and author of the book Bioshelter Market Garden: A Permaculture Farm, & Permaculturists Elizabeth Lynch, Tara Alexander, Elisa Beck and guests. This course is for laypeople, architects, designers, naturalists and everyone and anyone interested in morphing their living space into a more sustainable place. It can be your home, apartment, building, or playspace... Learn about Permaculture and the Living Building Challenge as applied to existing historic structures! Cost: $350/person. To register or for more information, call 412-491-0303 or e-mail schwartzlivingmarket@gmail.com. Liz, Mya, Paul and Violet! 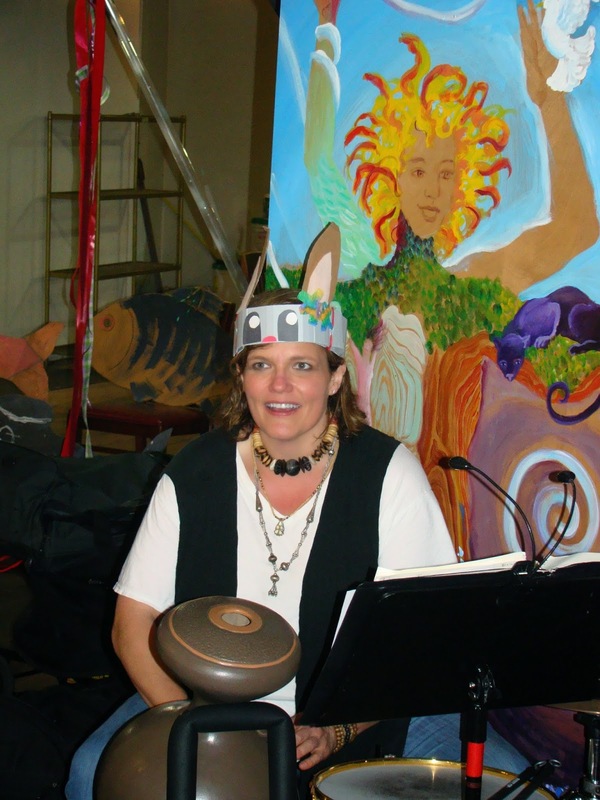 Scenes from the recent event in preparation for the Parade of All Beings with Brooke Smokelin!